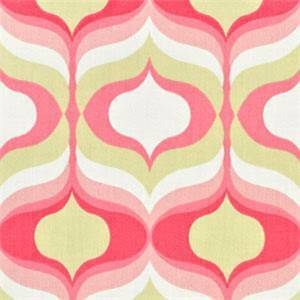 With a great selection of Waverly fabrics in our stock, you can choose from floral prints, solid colors, striped fabrics, contemporary styles, sheer fabrics, fabric for drapery, slipcovers, indoor/outdoor fabric, novelty styles, dot fabric and paisley decorative fabrics. 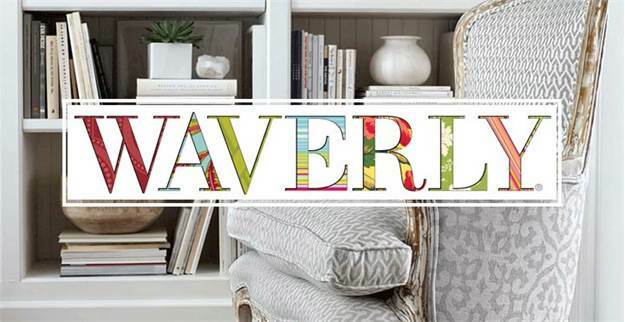 Waverly is almost one hundred years old and was created as a home decorator fabrics company to offer beautiful drapery and upholstery fabrics for the home at reasonable prices. 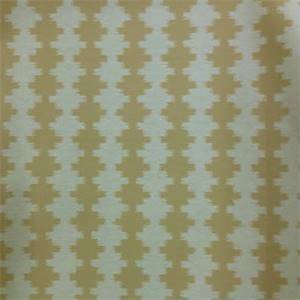 As one of the oldest home decor fabrics companies it has become the most popular name in the decorative and design fabric industry. 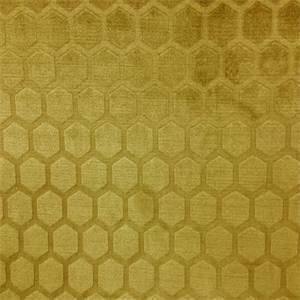 Look for exciting bold and classy designs and beautiful vibrant solid colors in a variety of fabrics including cotton, linen, polyester and acrylic decor fabrics. 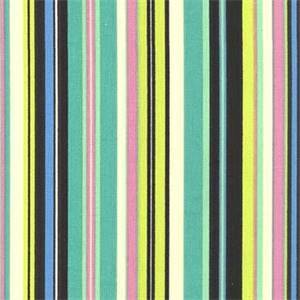 We also offer a large selection of Waverly fabrics available by the bolt at wholesale prices direct to the public. 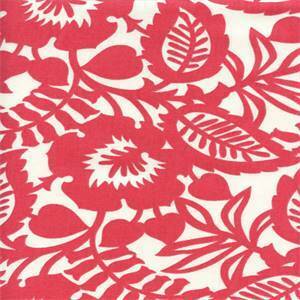 Keswick Ribbon Blossom Drapery Fabric by Willamsburg Beautiful pink embroidered upholstery fabric byWillamsburg. 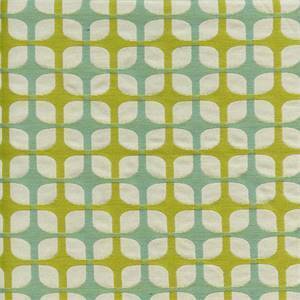 Ideal for bedding, pillows,draperies and upholstery. Dry clean recommended. 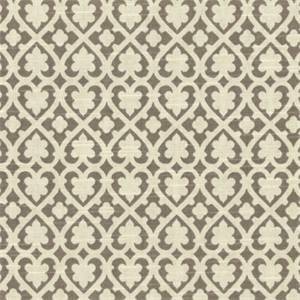 Soul Mate Pumice Contemporary Drapery Fabric by Waverly This is a beautiful grey and off white contemporary drapery fabric by waverly. 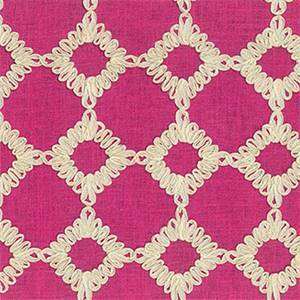 Ideal as draperies, curtains, bedding and decorative pillows. 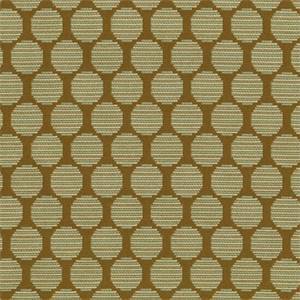 Fabric is suitable for many home decorating applications. Dry cleaning recommended. Compared at $30.95.Width: 54"V.Repeat: 5"H.Repeat: 5.4"100% CottonENFPermission has been granted by Waverly to display copyrighted designs. Product Designs&copy;Waverly.All rights reserved. 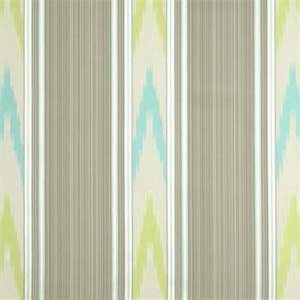 Manipur Shade Ikat Stripe Drapery Fabric by Williamsburg Content: 100%PolyesterWidth: 54"V.Repeat:&nbsp; 4"H.Repeat: 6"Dry clean onlyDescription: This beautiful aqua,gray and lime green Ikat stripe drapery fabric. 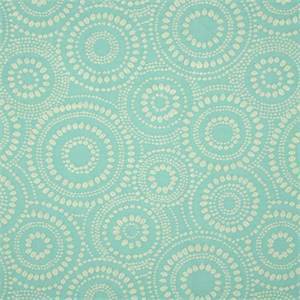 Give your room a pop modern look with this fabric on your bedding,drapes and decorative pillows.&nbsp;Pair it with a solid or&nbsp;print for an additional pop! 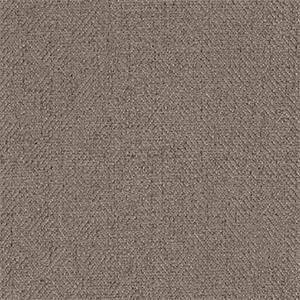 of color.&nbsp; Could also be used for lightweight upholstery.v004PFEFPermission has been granted by Waverly to display copyrighted designs. Product Designs &copy; Waverly. All rights reserved. 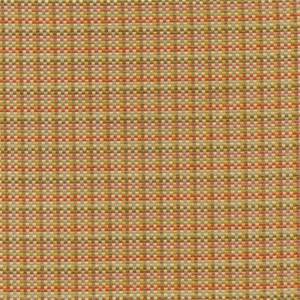 Geometrique Clay Check Drapery Fabric by Waverly Contents:&nbsp; Rayon/PolyesterWidth:&nbsp; 54"V. Repeat:&nbsp;1.25" H.Repeat:&nbsp; Dry Cleaning RecommendedDescription:&nbsp;&nbsp;This beautiful orange,green,blue and gold tiny check drapery fabric.&nbsp; It is ideal for curtains, drapery, pillows and&nbsp;bedding.It can also be used for lightweight upholstery.v004NEFPermission has been granted by Waverly to display copyrighted designs. Product Designs &copy; Waverly. All rights reserved. 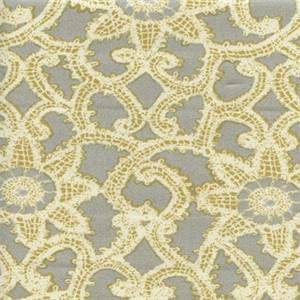 Like Lace Platinum Floral Drapery Fabric by Waverly This is a beautiful gray,green, and cream floral lace design drapery fabric.&nbsp; Ideal as pillow fabric,&nbsp;curtain fabric, or drapery fabric.&nbsp; Fabric suitable for many home decorating applications.&nbsp;Can be used for lightweight upholstery.&nbsp;Dry cleaning recommended.&nbsp; 100% CottonWidth: 54.00 in. V. Repeat: 13.5H. Repeat: v004PREFPermission has been granted by Waverly to display copyrighted designs. Product Designs &copy; Waverly. All rights reserved. 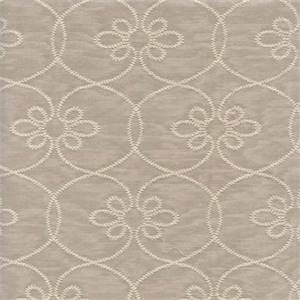 Turkish Screen Sterling Embroidered Drapery Fabric Williamsburg Content:&nbsp; 55%cotton/45%rayonWidth: 54"Vertical Repeat: 7"Horizontal Repeat: "Cleaning: Dry Cleaning RecommendedDescription:&nbsp;This&nbsp;an beautiful gray drapery fabric, embroiderd in&nbsp;cream floral&nbsp;design. 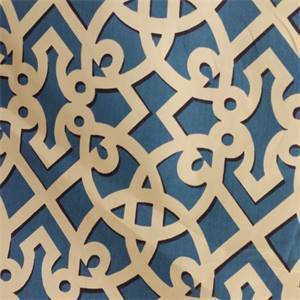 It is&nbsp;an excellent choice for&nbsp;decorative pillows ,draperies, bedding any window treatments.&nbsp; It could also be used for light weight upholstery such as cornice boards and headboards.v004&nbsp;DEF&nbsp;Permission has been granted by Waverly to display copyrighted designs. Product Designs &copy; Waverly. All rights reserved. 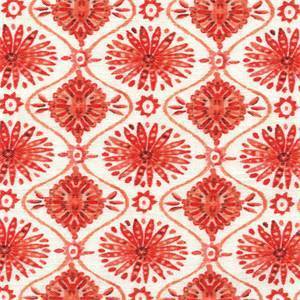 Wonderstruck Papaya 262 Orange Geometric Ornament Drapery Fabric Bright and sassy this red, ornage and white geomeric ornament design drapery fabric is great for all your decorating needs from bedding and pillows to drapes and cornices this fabric is right for you. 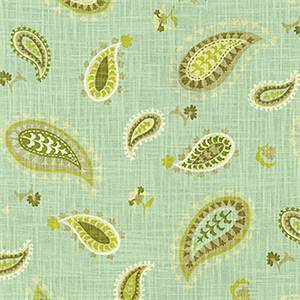 Desert Sky Spa Green Paisley Floral Cotton Drapery Fabric by Waverly This is a green, gold and brown cotton paisley floral drapery fabric by Waverly, suitable for any decor in the home office. 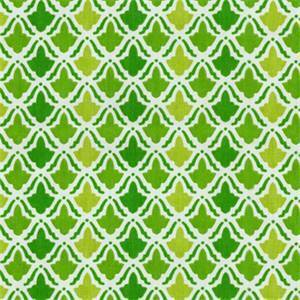 Perfect for pillows and bedding.v132TRR"Permission has been granted by Waverly to display copyrighted designs. All rights reserved. 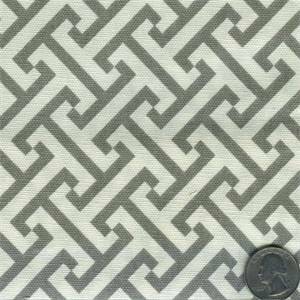 Product Designs Waverly (C)"
Basketry Granite Gray Slight Geometric Design Chenille Upholstery Fabric by Waverly This is a solid gray slight geometric design chenille upholstery fabric by Robert Allen, suitable for any decor you have. Perfect for pillows, cushions and furniture.v149DEF"Permission has been granted by Waverly to display copyrighted designs. Product Designs (C) Waverly. All rights reserved."